Have you been arrested for a DUI? Michigan DUI Attorney, Steven J. Balcon and Associates will offer you skill, honesty, experience and integrity when defending your DUI case in the Metro Detroit MI area. 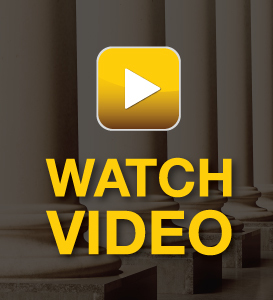 It's our courtroom experience that will make the difference in your DUI case! 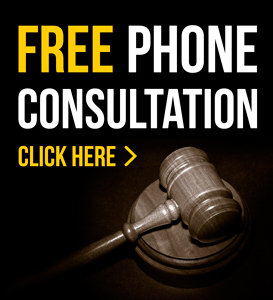 Our DUI attorneys will defend all of your rights to the fullest. 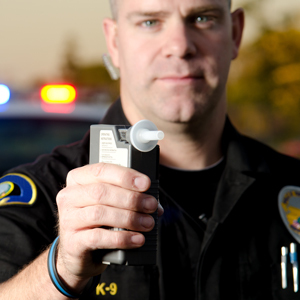 Get informed about Michigan DUI laws here. Time is vital when dealing with a DUI related offense. Hiring an experienced Michigan DUI attorney quickly will help ensure that you are protected from the outset. DUI or Driving under the influence can either refer to driving under the influence of alcohol, driving under the influence of drugs, or driving under the influence of a combination of liquor and drugs. This is the most widely used term for drunk driving cases. DUI or Driving under the influence of alcohol or drugs does not only pertain to cars or trucks. You can also get a DUI for operating a boat, motorcycle, snowmobile, moped, bicycle or more!